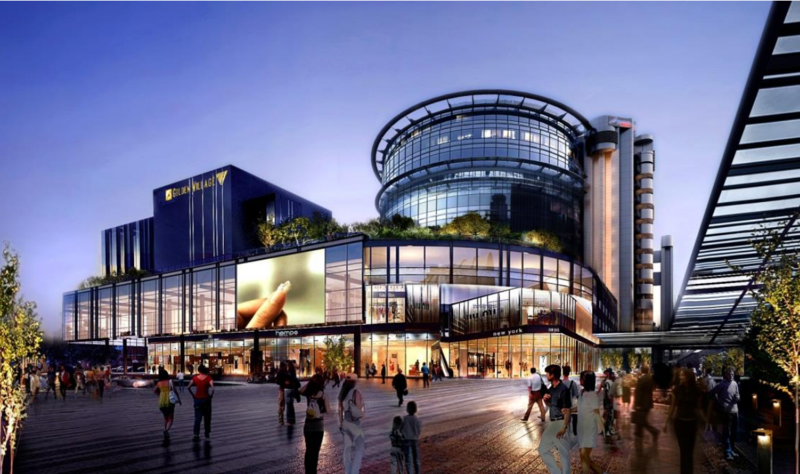 Today, SingPost announced that they will be building the first smart mall in Singapore as part of the Smart Nation movement in the country. Leveraging on their position as Singapore’s main postal and top e-commerce logistics provider in Asia Pacific, the new mall located by the Singapore Post Centre in Paya Lebar will be outfitted with the latest e-commerce logistics solutions. This means that the whole mall will be click-and-mortar. Click-and-mortar is derived from the term brick-and-mortar, and refers to the merging of physical retail stores with e-commerce capabilities. Shoppers will be able to go into stores and physically see and touch the wares, then make a purchase at the store and have the store deliver the goods to your home. This leaves shoppers open to explore the rest of the mall without having to hold their shopping bags. Store-owners also stand to benefit, as it will open up inventory in their store space and cut costs. We’ve seen this concept before, most notably in the Zalora pop-up stores. 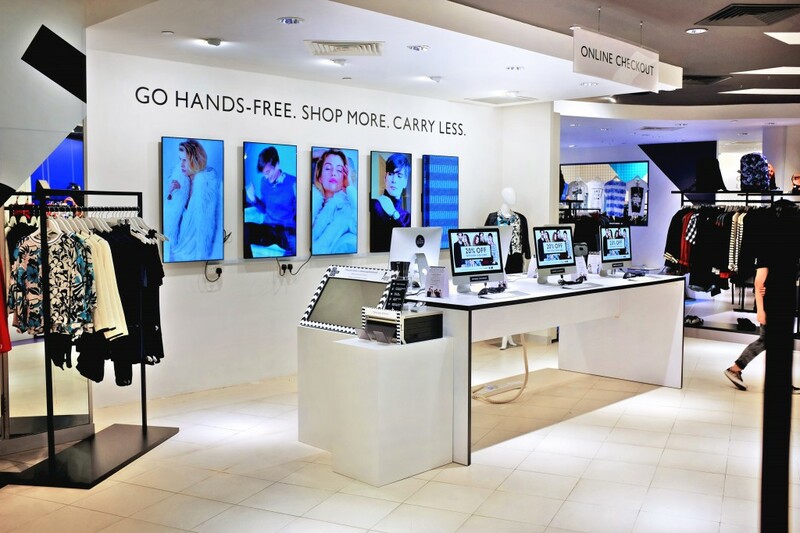 Outfitted with Samsung devices, the Zalora pop-up stores allowed you to physically see and try on the clothes, then purchase them via the devices and arrange for the clothes to be sent to your home. Sporting goods brand Decathlon also uses this concept in their experiential stores, where you can try out a large range of sporting products for any sport imaginable, and then make your purchases on the desktop computers present. With products like sporting goods and clothing, it makes sense to have products physically available for people to try and feel in person. But even with e-commerce sales at an all-time high, there are some things that shopping in real life can’t emulate just yet. Sure, clothing websites are beginning to develop software to allow you to virtually try on clothes, but the click-and-mortar design still seems to do a better job at bringing the best of both the physical and virtual worlds together. “The convergence of online and offline will bring exponential benefits to consumers and businesses — therefore we view this as ‘O²’ (O-squared) instead of O2O (Online-to-Offline). 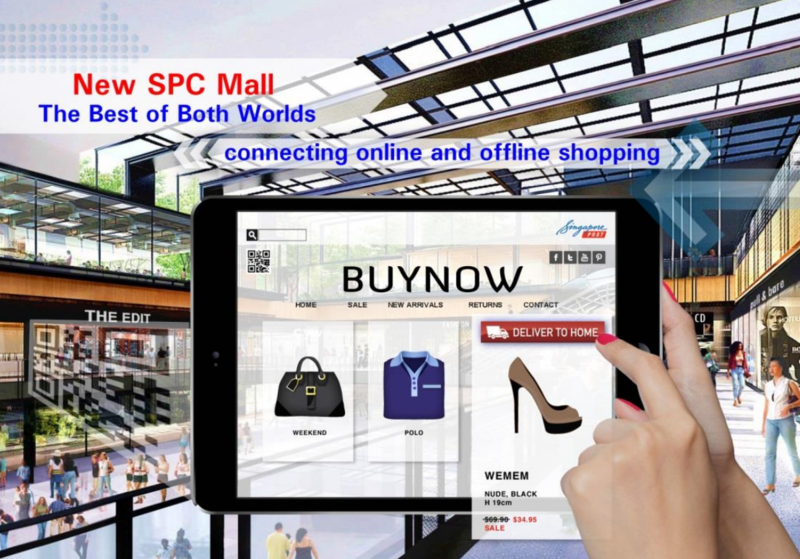 The SPC O² retail concept puts consumers at the heart of this evolution, allowing them to have greater retail options and more convenience,” said Dr Wolfgang Baier, Group Chief Executive Officer of SingPost. Singapore’s first click-and-mortar mall will be completed by 2017, but until then, it’s certain that many click-and-mortar concept stores will follow.